Sheppard Air Force Base, a large training facility located in Wichita County, Texas, is implementing a new ID card system that aims to significantly improve security. They call it the Defense Biometric Identification System (or DBIDS), and it's being used not only at Sheppard, but throughout the Air Force's Air Education and Training Command, as well as other Department of Defense facilities. In an effort to crack down on identity theft, the Department of Veteran’s Affairs created a new identity card for veterans to prevent scams and protect confidential information. The new ID program will safeguard benefits and services that all veterans are entitled to after their military service. The U.S. Department of Defense is researching the possibility of extending the functionality of the Common Access Card to include integration with physical access control systems. The Common Access Card is issued to active members of the military, the National Guard, reserve personnel, civilian military employees, and eligible contractors. Defense Department officials use the card as a flash badge and to access computer networks. The Army is testing out a pilot program that allows contract workers to use an ID card to gain access to Department of Defense (DOD) services and facilities. The DOD-approved card program, referred to as the Synchronized Pre-Deployment and Operational Tracker program (or SPOT for short), is designed to verify the identities of nongovernment personnel and give visibility to contractors in the battlefield. The Department of Defense is making improvements to its ID card program in order to meet the requirements of Homeland Security Presidential Directive 12. HSPD-12 calls for new personal identification verification (PIV) cards to be issued to all military and civilian employees working for the DoD. 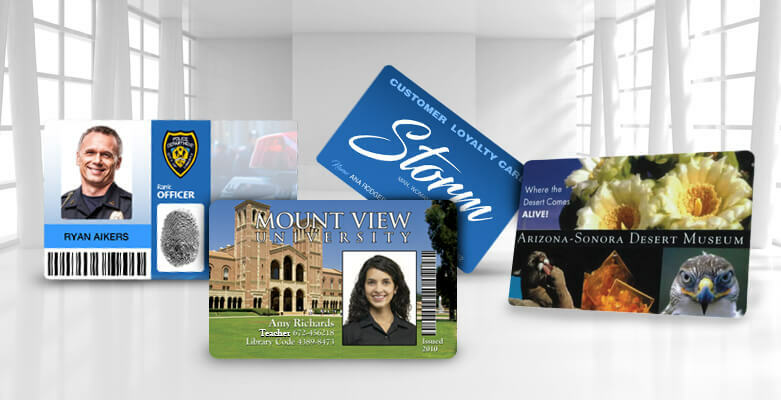 The enhanced PIV cards will use contactless card technology to provide physical and logical access to facilities as well as computer systems. The Walter Reed Army Medical Center is implementing Mobilisa’s Defense ID system in order to to secure the enormous facility, which has a potential patient population of 8 million people. The center will not be issuing their own cards; instead the Defense ID scanner reads data from any government ID card– including Canadian driver’s licenses– and crosschecks each individual against more than 100 databases of criminal offenders and other parties who have been banned from military properties. One of the countless challenges faced by U.S. soldiers in the Iraqi war zone is distinguishing enemy fighters and terrorists from innocent civilians. In Fallujah, A group of U.S. Marines has implemented a high-tech biometric ID badging system as a way to help alleviate this problem.